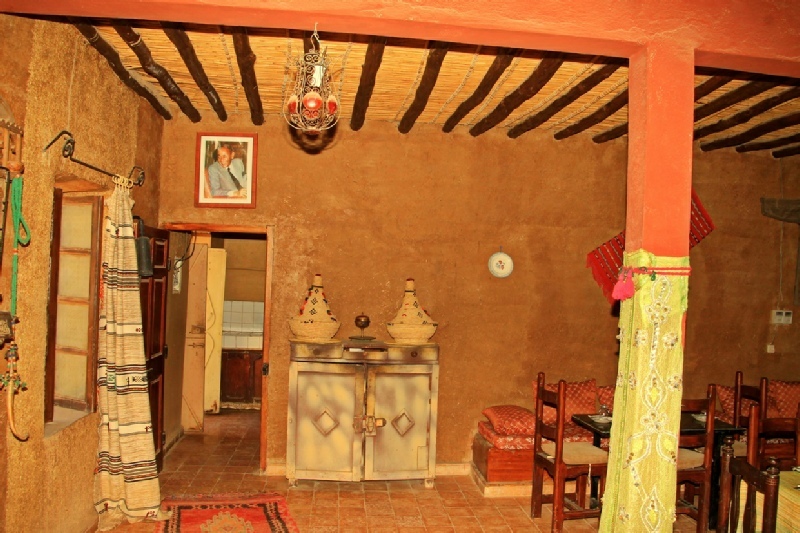 For all our guests we offer traditional Moroccan and Berber kitchen. 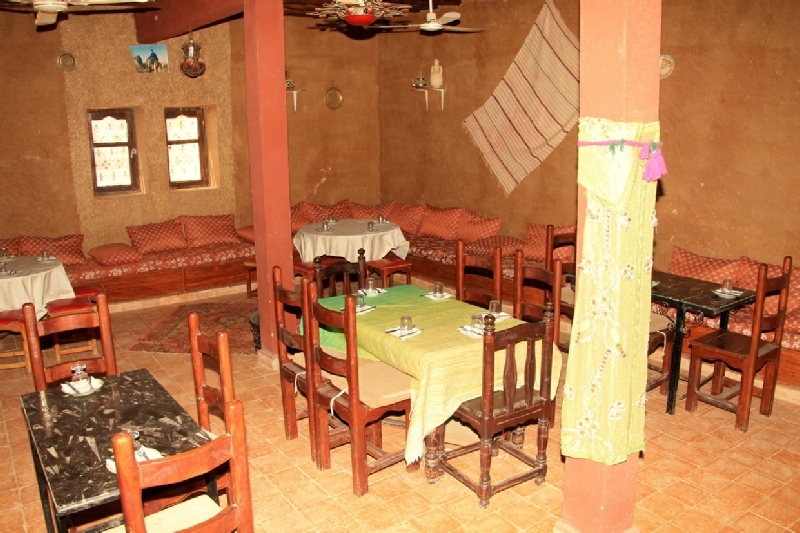 We prepare tajine, couscous , Kefta , traditional Moroccan or Berber soup- harira. 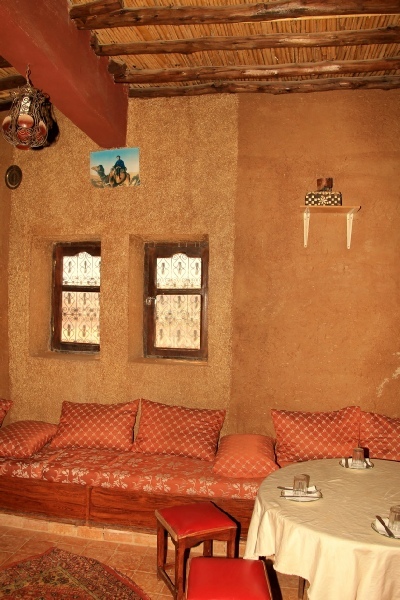 For those interested in cook lesson, we can arrange special Berber cooking lesson. Contact us for more details and also visit our activity page. 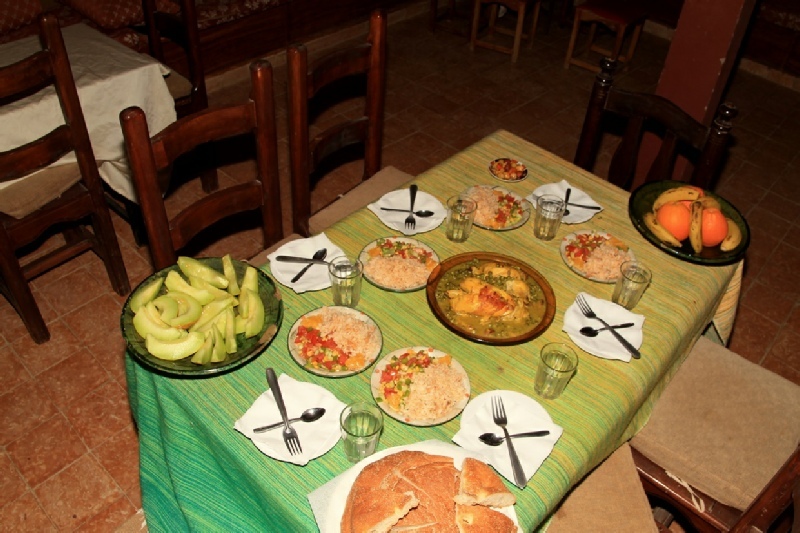 Morocco has always been described as a country with perfect and tasty food. It is our tradition to prepare food you will love. 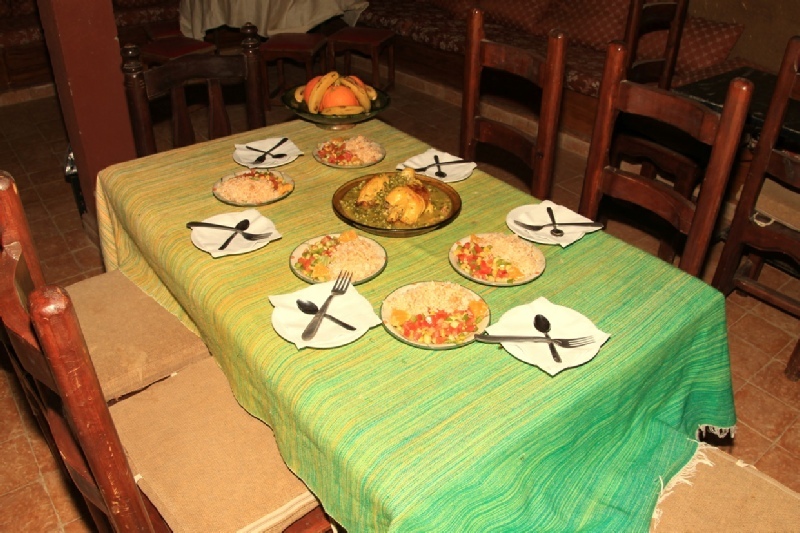 The main Moroccan dish most people are familiar with is couscous, the old national delicacy. Beef is the most commonly eaten red meat in Morocco,usually eaten in a Tagine with vegetables or legumes. Chicken is also very commonly used in Tagines, knowing that one of the most famous Tagine is the Tagine of Chicken,potatoes and olives. Lamb is also consumed, but as North African sheep breeds store most of their fat in their tails, Moroccan lamb does not have the pungent flavour that Western lamb and mutton have. Poultry is also very common, and the use of seafood is increasing in Moroccan food. 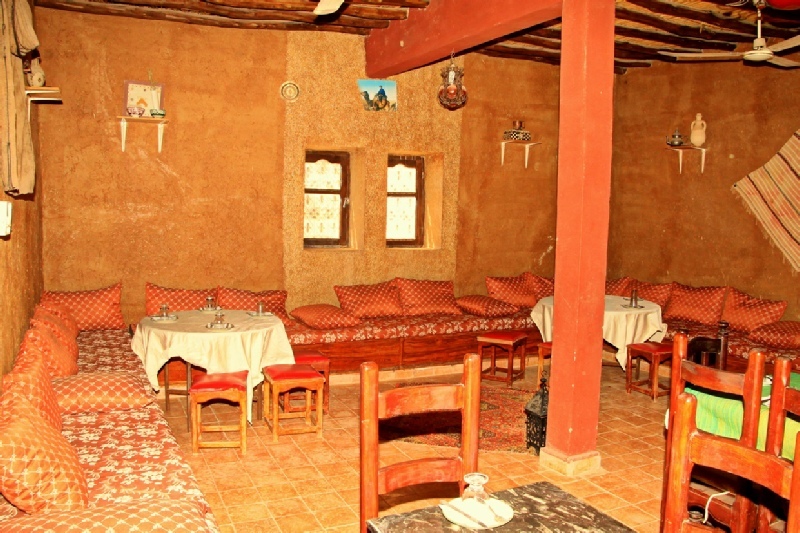 Among the most famous Moroccan dishes are Couscous, Pastilla, Tajine, Tanjia and Harira. Although the latter is a soup, it is considered as a dish in itself and is served as such or with dates especially during the month of Ramadan.